1522 – Death of Sir John Heron,he was an English courtier. 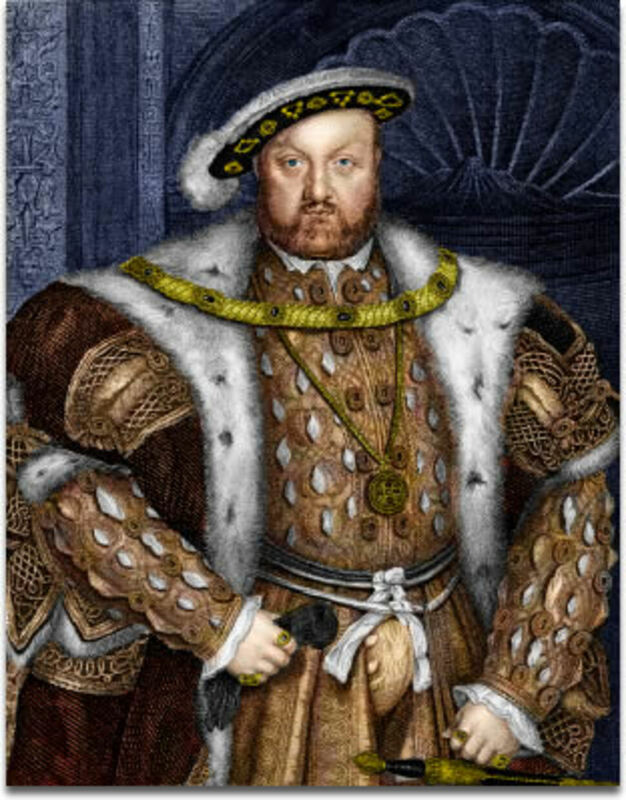 He was born in Hackney, Middlesex, and came to prominence as Treasurer of the Chamber under Henry VII and Henry VIII between 1492 and 1521.He was in charge of the financial arrangements for the Field of the Cloth of Gold, a huge diplomatic initiative to celebrate peace between England and France. 1555 – Death of Jane Dudley, Duchess of Northumberland.She was an English noblewoman, the wife of John Dudley, 1st Duke of Northumberland and mother of Guildford Dudley and Robert Dudley, 1st Earl of Leicester. Having grown up with her future husband, who was her father's ward, she married at about age 16. They had 13 children. 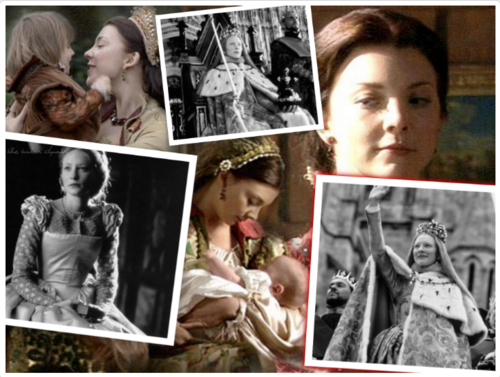 Jane Dudley served as a lady-in-waiting at the court of Henry VIII and was a close friend of Queen Catherine Parr. Reformed in religious outlook, she was also a supporter of the Protestant martyr Anne Askew.Under the young King Edward VI John Dudley became one of the most powerful politicians, rising to be Earl of Warwick and later Duke of Northumberland. After the fall of Lord Protector Somerset in 1549, Jane Dudley joined forces with his wife to promote his rehabilitation and a reconciliation between their families, which was symbolized by a marriage between their children. In the spring of 1553 Jane Dudley, Duchess of Northumberland became the mother-in-law of Lady Jane Grey, whom the Duke of Northumberland unsuccessfully tried to establish on the English throne after the death of Edward VI. Mary I being victorious, the Duchess sought frantically to save her husband's life. Notwithstanding his and her son Guildford's executions, she was successful in achieving the release of the rest of her family by befriending the Spanish noblemen who came to England with Philip of Spain. She died soon afterwards, aged 46. 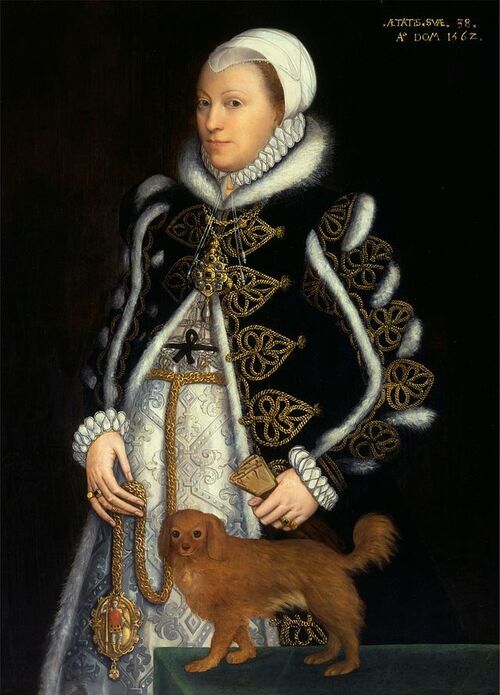 1569 – Death of Katherine Knollys.She was chief Lady of the Bedchamber to Queen Elizabeth I, who was her first cousin.Katherine's mother was Mary Boleyn, a mistress of Henry VIII before he courted and later married her sister Anne Boleyn, Henry's second Queen consort.Katherine's husband was Sir Francis Knollys, with whom she had 14 children.